A couple of days ago Intel and Samsung revealed Tizen 1.0 "Larkspur", the first release of the firm's new Linux-based operating system for mobile devices. 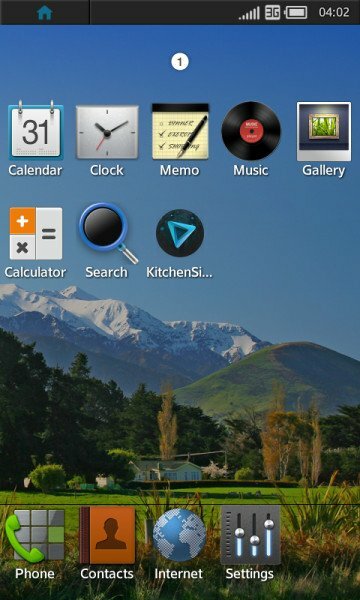 Tizen is a combination of MeeGo and Bada, but currently it's only available for Windows and Ubuntu because there's no Tizen hardware yet and it's unknown when the first Tizen phone will arrive. You can check it out at Tizen.